when a premature baby is in special care the ideal day is when baby can finally come home.The best outcome if a premature baby that has had a stay in the Nicu is to to be free from infections no developmental problems and no special needs in the long term care. premature babies that have been born at 23-25 weeks gestation can have some long term problems because of only just being viable.Babies under 22 weeks have no chance of surviving at birth,at this present day even with the advances in technology. This next coming week we are going to be looking at what type of long term care and special needs premature babies could develop and how as parents you can give your baby the best possible encouragement and care you can give to your baby. Special needs could be just going home with oxygen or a feeding tube or slight eye sight problems.There are also more severe physical and mental special needs that premature babies can have and these will be looked at too. check back regular to see what individual specific needs are being discussed next and what toys, activities, help and aids are available . 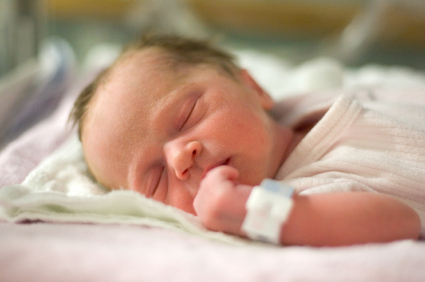 ← Help my premature baby has NEC what is NEC premature babies ?